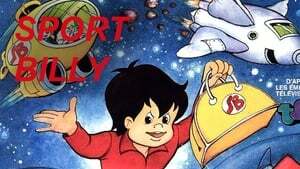 Sport Billy is a 1979 animated television cartoon made by Filmation Associates, initially for broadcast in Germany. 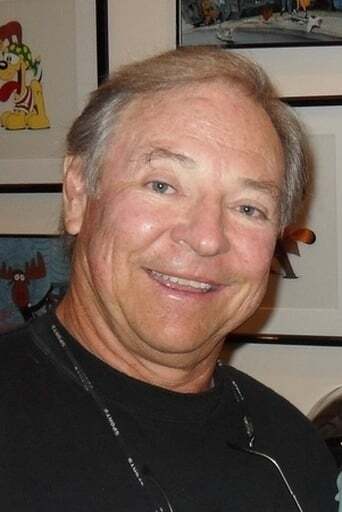 In 1982, Filmation carried the show over to the United States for syndication, and as a summer replacement in NBC's Saturday morning children's programming. It was the last first-run series produced by Filmation Associates to air on NBC.